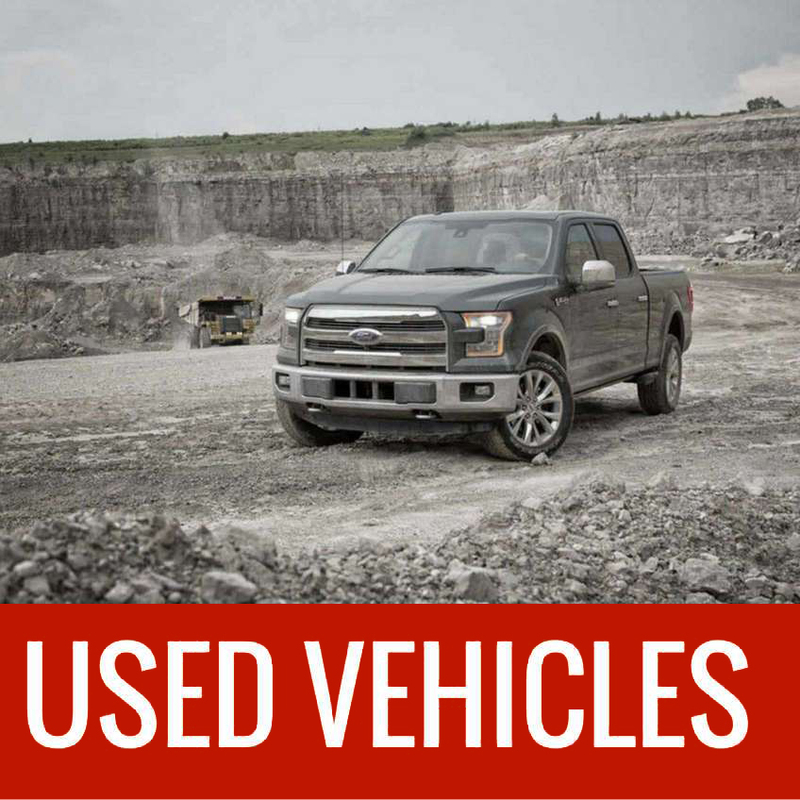 For over 103 years we’ve been honoring our customers with honest personal attention and service, and offering a low key, no-hassle atmosphere in which to buy new and used cars, trucks and boats. We’re located in Brillion, Wisconsin, just 20 minutes south of Green Bay, and 20 minutes east of Appleton and the Fox Cities. Horn Ford is now run by third generation owner Hank Horn and business partner Paul Rathsack. With a total commitment to 100% customer satisfaction, you’re guaranteed to get the best deal on a new or used car, truck or boat. 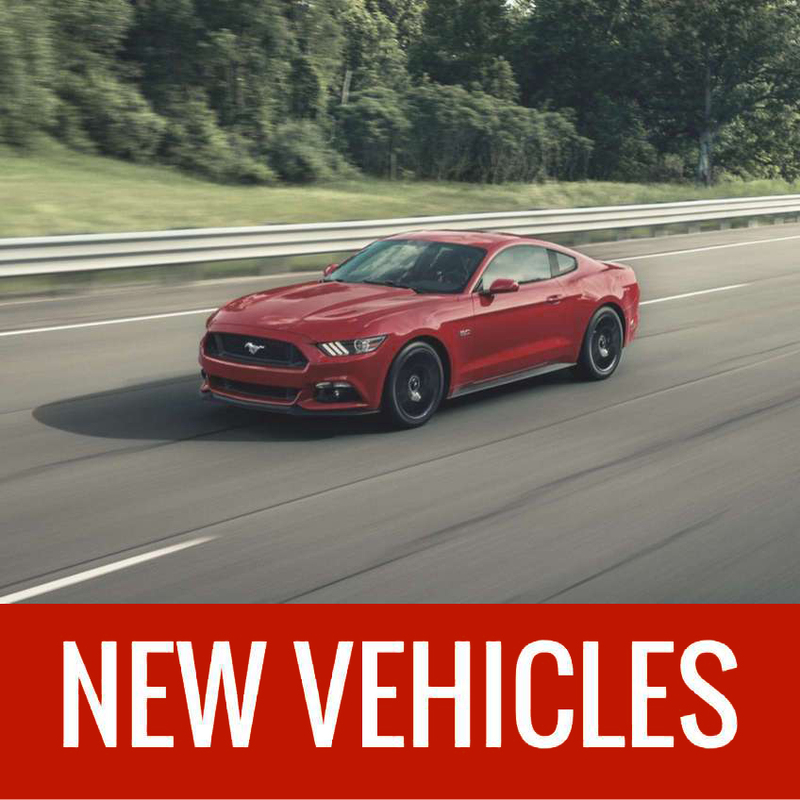 Come down and check out our inventory of new Ford Vehicles, as well as our extensive pre-owned vehicle inventory. 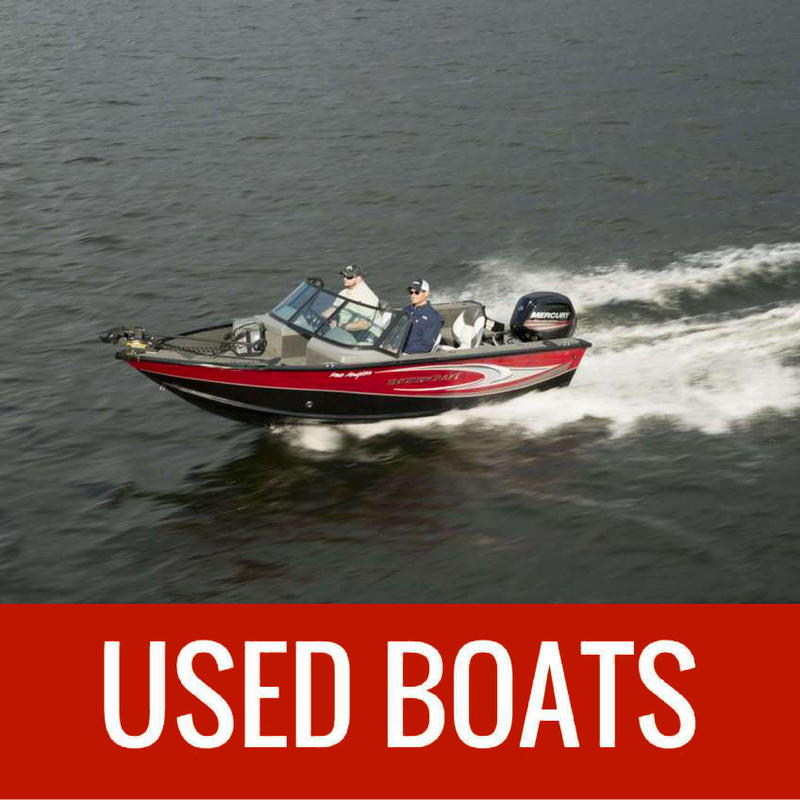 We also have new Rinker, Sylvan and Smoker Craft Boats available, along with a large selection of pre-owned boats and personal watercraft. 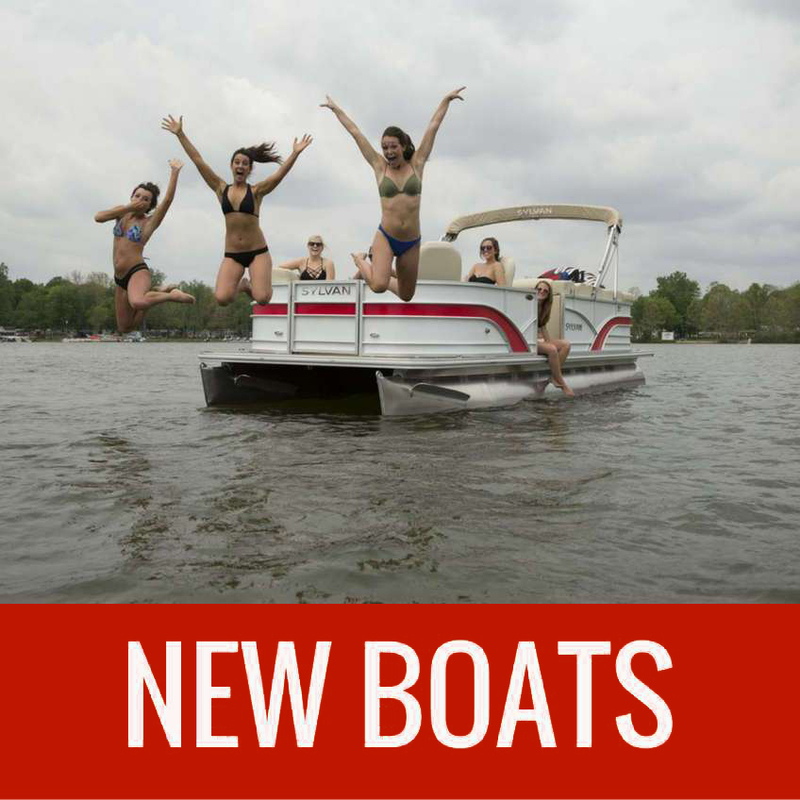 We are a full service dealership offering parts and maintenance for your vehicle or boat. Come visit us today and ask about our Oil-for-Life program!